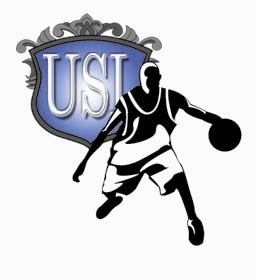 Basketball News: Registration is now open for our Men’s Sunday Basketball League. Games are played at Murry Bergtraum H.S Located at 411 Pearl street. Game time and Day are Sunday Morning between 10am-2pm and some Friday Night games between 7pm-9pm. Sign up as a Team or Free Agent. Review the league rules and policy. Players are dedicated and arrive to games at 100% rate and on time. Respect the officials and administration(Table) at all times (Any problems with officals or scorekeeper contact the league through email or phone). Excessive profanity is not tolerated in the league. Acknowlege children and family watching the game. Click Here to see some photo’s from this past season.